The term mathematics is often accompanied by the derogatory epithet pure; indicating that the subject has little to no real-world application, and is therefore of no value to society. It is true that many mathematical fields are without application; I would merely add yet. Many times throughout history has an isolated and insular field seen invaluable, if delayed, employment. A good example is George Boole‘s work (circa 1850) on a field of algebraic logic now known as boolean algebra, which saw massive application over a hundred years later in the form of digital logic gates, the AND, OR, and NOTs that are so employed by modern computer circuits, transistors, and diodes. light is always propagated in empty space with a definite velocity [speed] c which is independent of the state of motion of the emitting body. two, that a reference frame with sufficiently low gravitational potential will experience a similarly slowed rate of time relative to an inertial reference frame. At the time, this work was, of course, internationally recognized and acclaimed; Einstein became a celebrity even to the layperson; however, this fame was due to partially to the mass-energy equivalence and partially to his work on the atomic bomb and its political implications. Time dilation, needless to say, did not breach the public sphere. Around forty years later, in 1956, Friedwardt Winterberg proposed a real-world text of relativity which involved the placement of highly accurate atomic clocks on very fast, very high-altitude satellites; this would have the effect of readily testing both effects of time dilation. This idea was kicked around the defense-contractor circuit for about ten years, and eventually resulted in TRANSIT, in 1964, an early satellite navigation system. 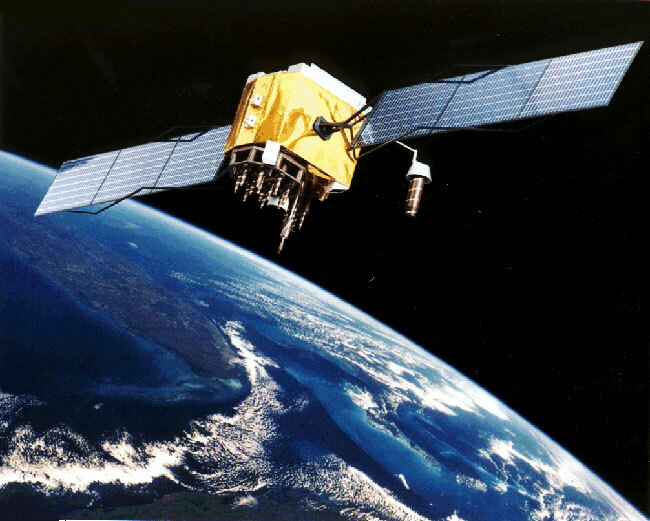 However, without compensation for the time-dilation effects experienced as such high velocity (and such high relative gravitational potential), GPS errors would accumulate by around 10km a day. Thus, all GPS systems are programmed with time-dilation compensation algorithms built-in, using the Lorentz transformation, which really isn’t so bad after all. Now imagine momentarily an alternate historical timeline, in which we sent up GPS satellites, uninspired by Winterberg’s predictions; merely to measure location. After all, the technology involved in building the satellites doesn’t involve relativity at all; merely strong engineering principles, rocket science, propulsion, and other comparatively intuitive sciences. Imagine that we used the same triangulation methods and discovered a 38 microsecond drift per day! There would have been absolutely no way of explaining it, until astrophysics arrived at the explanation on its own. To reiterate: often, pure mathematics (and, by extension, Physics, the most virginal of the sciences) will involve a field with no obvious applications. I take it on a mixture of gambler’s fallacy and faith that, because there are so many examples of previously unapplied mathematics finding vital applications decades later, all mathematics must have some application; it had merely not been discovered yet.